The Fate of the Furious Super Bowl Spot Hits! A Fate of the Furious Super Bowl spot features the REAL patriots! 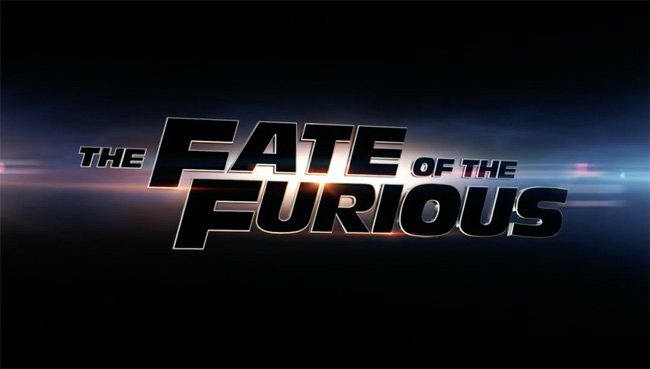 Universal Pictures has released the The Fate of the Furious Super Bowl spot! 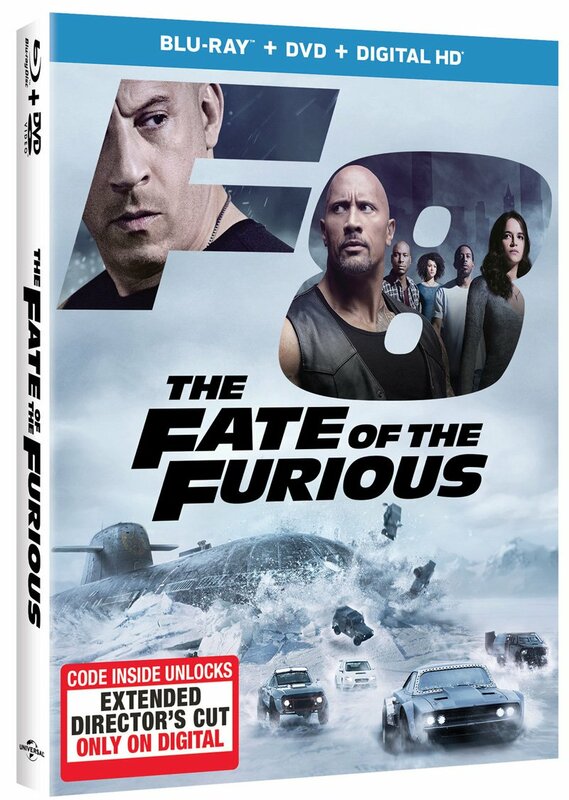 Check out the promo for the highly-anticipated eighth Fast & Furious movie below and catch the film in theaters April 14. Now that Dom and Letty are on their honeymoon and Brian and Mia have retired from the game—and the rest of the crew has been exonerated—the globetrotting team has found a semblance of a normal life. But when a mysterious woman (Academy Award winner Charlize Theron) seduces Dom into the world of crime he can’t seem to escape and a betrayal of those closest to him, they will face trials that will test them as never before. From the shores of Cuba and the streets of New York City to the icy plains off the arctic Barents Sea, our elite force will crisscross the globe to stop an anarchist from unleashing chaos on the world’s stage… and to bring home the man who made them a family. What do you think of the new The Fate of the Furious Super Bowl spot? Let us know your thoughts in the comments below!